Since 2000, the specialists in Cinema Point of Sale. 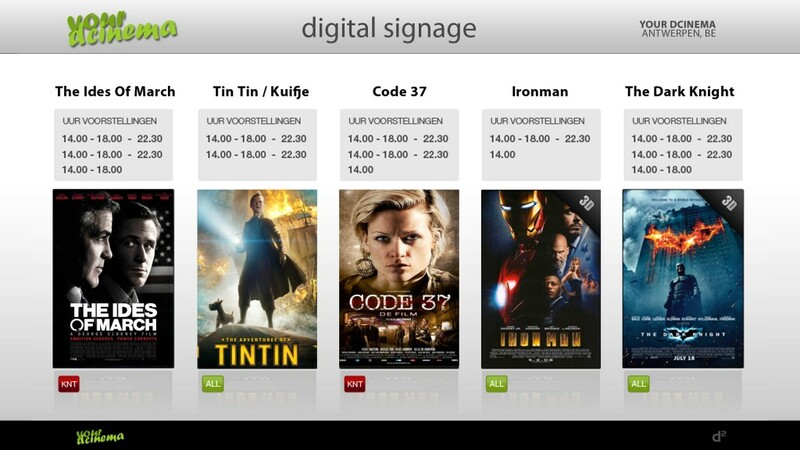 In 2000 we offered as one of the first an internet & kiosks sales solution to cinema’s in Belgium. Today, millions of tickets later, we offer the most complete and future proof POS technology. And… we pushed it in the cloud! This results in less local hardware, no updating hassle, an up to date view on your results every second! 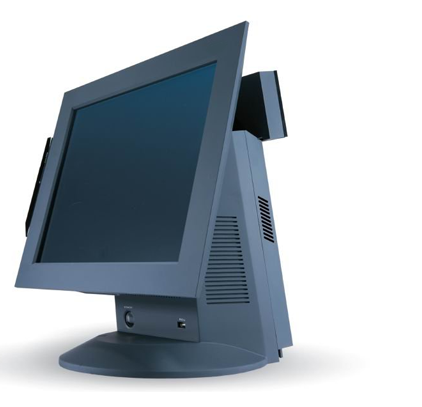 We offer you with our D2 POS a top modern software, designed to your needs and tailored to your company requirements. Choose from our extensive product range, which you need for your company and business success. We advise you and work with you to integrate our solution for ticket and concession sales. Whether ticket, concession, shop, restaurant, or a combination of it, our D2 POS offers an integrated solution. Our team has operational experience to help you get the most out of our solutions. With our all-in-service you get support and help around the clock, 7 days a week, 365 days a year – just as your business needs. We offer CRM customer-relationship management (loyalty cards, vouchers) to assist implementing your marketing strategies. The D2 POS related sales are completed with our online and/or mobile ticketing. Online ticketing does not just mean ‘internet sales’. We offer a complete sales strategy. Our Online ticketing system works via PC browser or a mobile device/smart phone. Besides these we also offer self-service kiosk systems. cinecare consumables program : get your projector lamps, tickets and other consumables at the best price. We have a POS answer for any sales channel, inhouse or athome.